The Good Search has successfully recruited Kristian Schwartz to Wunderman as Client Service Director San Francisco. Before his role as Wunderman Client Service Director, he served as a Group Account Director with Tribal DDB Worldwide, a position he held from August 2006 until his current role. Before Tribal, Kristian served as a Group Account Director with Real Branding; Client Director at Avenue A/Razorfish where he managed the Visa account; Senior Account Manager with Digitas; Account Manager with Darwin Digital; and Manager with Wired Magazine. Kristian has worked with a range of domestic and global Fortune 500 clients including: Clorox, Cisco, Hewlett-Packard, Unilever, Verizon Wireless and Visa International. Kristian graduated with special honors from University of Oregon with a degree in Microeconomics.. He joined Wunderman on March 10th, 2008. Outside the office, Kristian is an avid cook, aspiring fly fisherman and enjoys spending time with his wife and twin, red-haired daughters (who keep him more than busy). 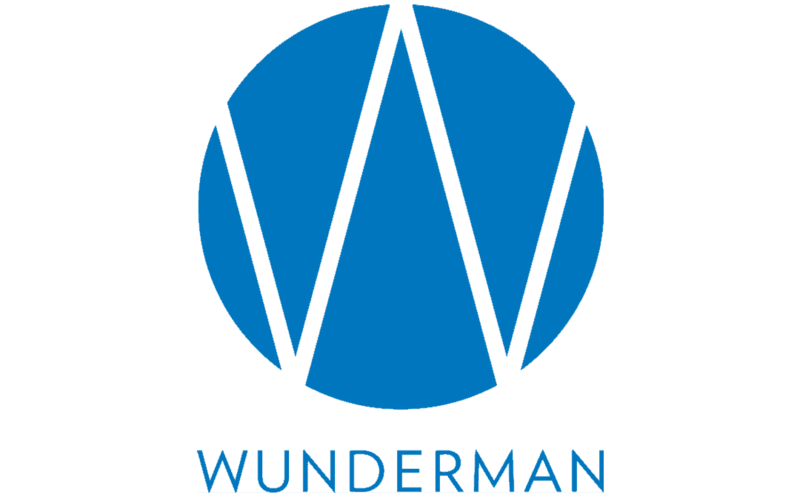 Wunderman is a network of advertising, marketing and consulting companies with offices in 60 countries. Headquartered in New York City, Wunderman is part of Young & Rubicam Brands and a member of WPP Group. Founded by Lester Wunderman in 1958, Wunderman has 170 offices around the world offering Brand Experience, Consumer Engagement, Data & Insights and World Health marketing solutions.